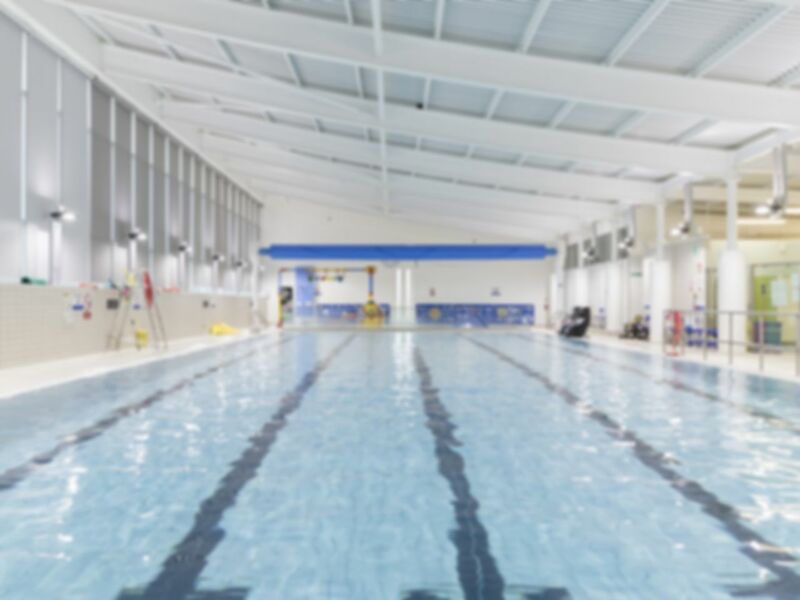 A friendly, affordable gym situated close to the centre of Thrapston, The Nene Centre has a wide range of leisure facilities for all the family including a swimming pool, 2 fitness studios, a cafeteria and an air-conditioned gym. The newly refurbished gym is fitted with an extensive range of state-of-the-art cardiovascular and resistance equipment, including the revolutionary Power Plates, Trixter Bikes and SynrgyS. Their cardio equipment has the latest Discover product from LifeFitness that enables you to watch TV, browse the web or explore courses from around the world. You can create an account which allows you to monitor your progress and design a programme to suit your fitness goals, should you require any assistance the friendly staff are always available to lend a helping hand. The gym is IFI (Inclusive Fitness Initiative) accredited. Additional facilities, available at an additional cost, include an extensive class timetable, including classes such as spinning, yoga and zumba. There is also a sauna and a swimming pool, perfect for relaxing after a hard workout or a long day! For more information about the cost and availability of these facilities, please enquire within. The Nene Centre is located on Cedar Drive just off Midland Road. Lovely pool. Haven’t been for a few months. Last time I was here they had new hairdryers installed after weeks of no use. Returned today to find 4 out of the 5 new ones not working again.